It appears that you are already registered with this email address. Do you want to login instead? It appears that this bank account number is already registered. Start date is set in past. Please select other date on Savings page. We could not process your registration request. Contact us with description of your problem and we'll look into it. 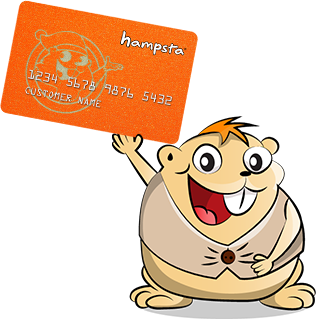 You successfully registered your hampsta account. You should receive registration confirmation email shortly.